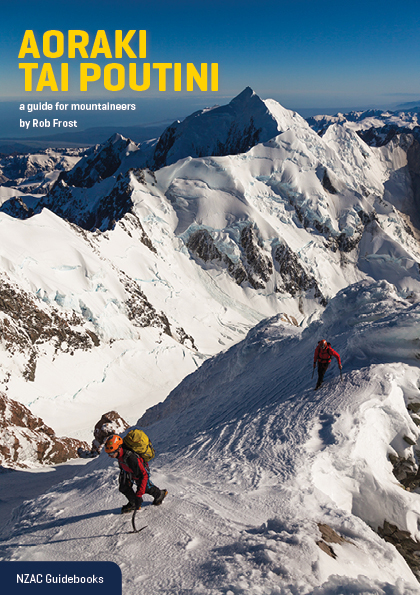 The essential guide for mountaineering in Aoraki Mount Cook National Park and Westland Tai Poutini National Park. 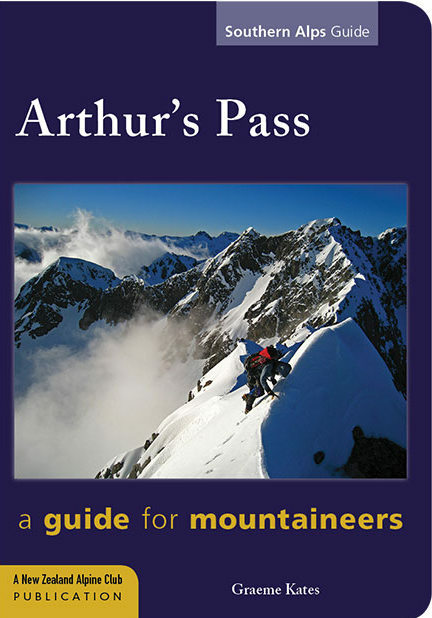 This guide covers the standard routes on the peaks of both the Arthur's Pass National Park and the Craigieburn Forest Park. This guide covers the ranges between Haast Pass and Mount Cook with more than 280 routes listed. An extensive network of tracks and huts makes this a popular tramping area and permits easy access to the mountains. The valleys and mountains of Otago and South Westland have some of New Zealand's greatest and most popular walks. 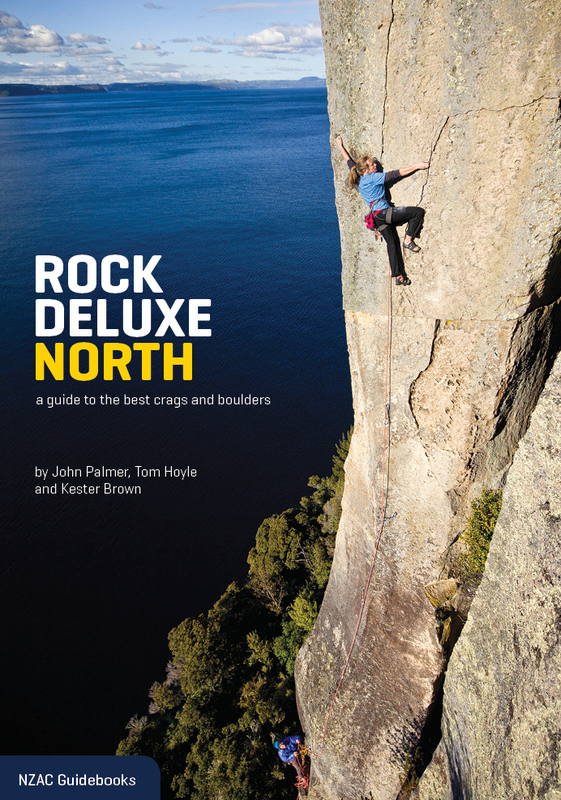 The essential guide to the peaks in this region. 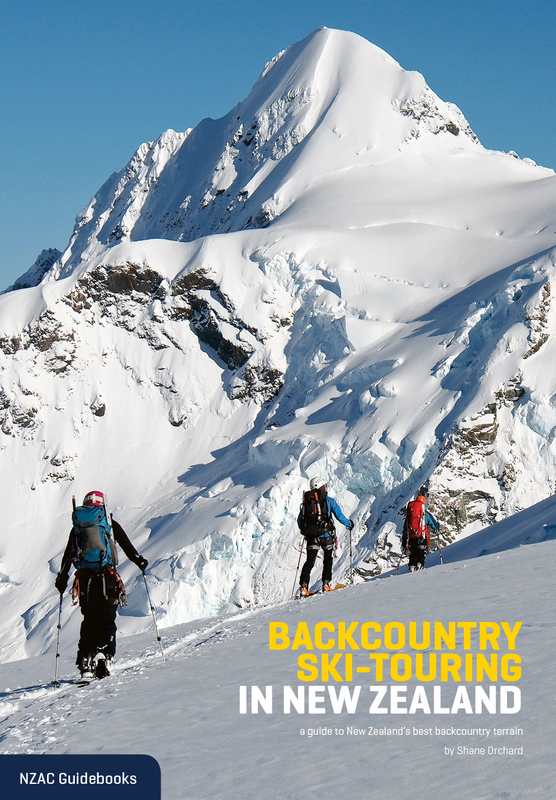 This book is your essential guide to the best backcountry touring and ski mountaineering in New Zealand. 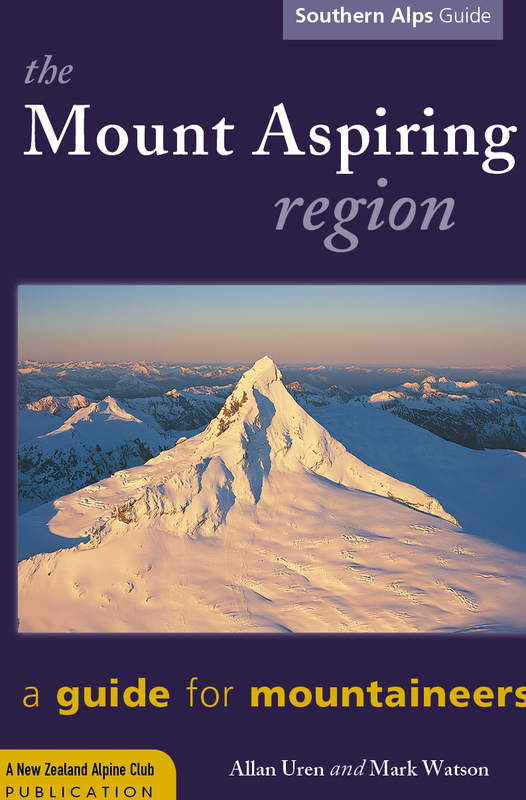 As New Zealand's most accessible mountain it dominates the landscape, and provides an irresistible magnet for climbers. The great peaks of the central volcanic plateau are a treasure house for climbers and skiers. .